Creative Auto Boutique sells and installs car stereo equipment, wheels, accessories, custom paints cars, installs custom interiors in all types of autos and marine vehicles. 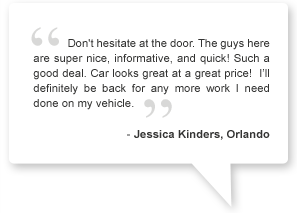 We are located in Oakland, Florida and service all of Orlando and its surrounding areas. Killer DEALS on new Wheel & Tire Packages. Luxury, Import, SUV, 4 wheel drive, we can put together an unbeatable price for you.